Got gift-giving on your mind? You're not the only one to agonize over it! Is exchanging presents a magical practice of reciprocity that leads to stronger human bonds (Team Anthropology!) or is it an inefficient scourge leading to deadweight loss (Team Economics!)? In this episode, we explore these two camps...and in the process get to Japan's extreme gifting culture (Maria’s our in-house expert! ), best/worst presents (yay!/ack! ), holiday shopping, and registries. Get ready folks, we unwrap gift giving like no one else does—like nerds! 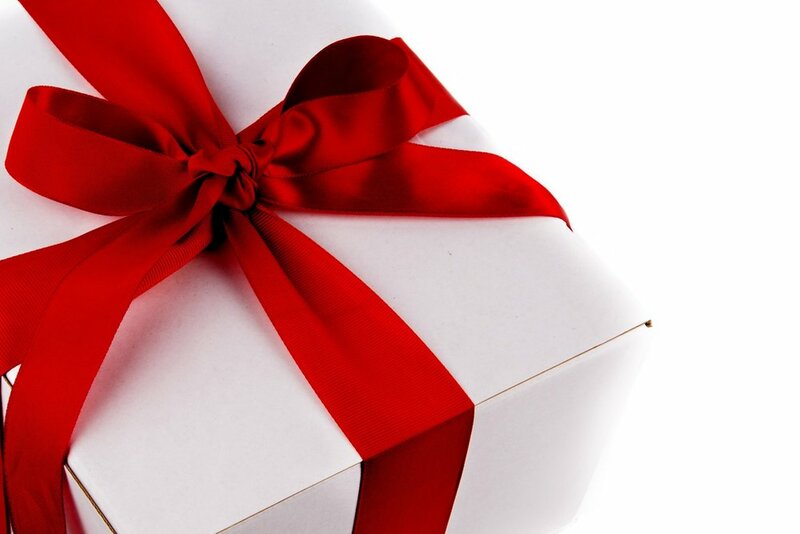 “Why Economists Hate Gifts”. Planet Money. December 11, 2011. NPR. Caitlin Kenney. “The Most Wasteful Time Of Year.” Planet Money. November 25, 2009. NPR. Posted on December 7, 2016 by Noorain Khan and tagged economics.